Springtime is the perfect time to spruce up the outside of your home. These five simple things will enhance your home’s curb appeal, while also making your home look fabulous all year long. Purchasing new house numbers if yours are old or faded. Decorating your door with a long-lasting wreath if you have an overhang or porch that protects your front door from rain. 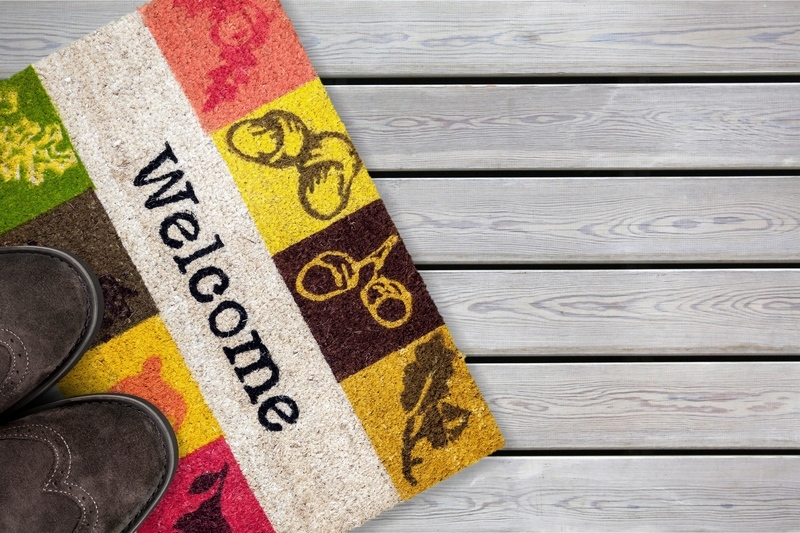 Adding a charming front doormat to great guests when they arrive, while also helping keep the dirt outside where it belongs. Low-maintenance plants are a terrific way to minimize the amount of upkeep needed to keep your landscape looking beautiful. Hostas, lamb’s ear and daylilies fit perfectly into this category. Since all three are perennials they’ll continue to come back year after year. 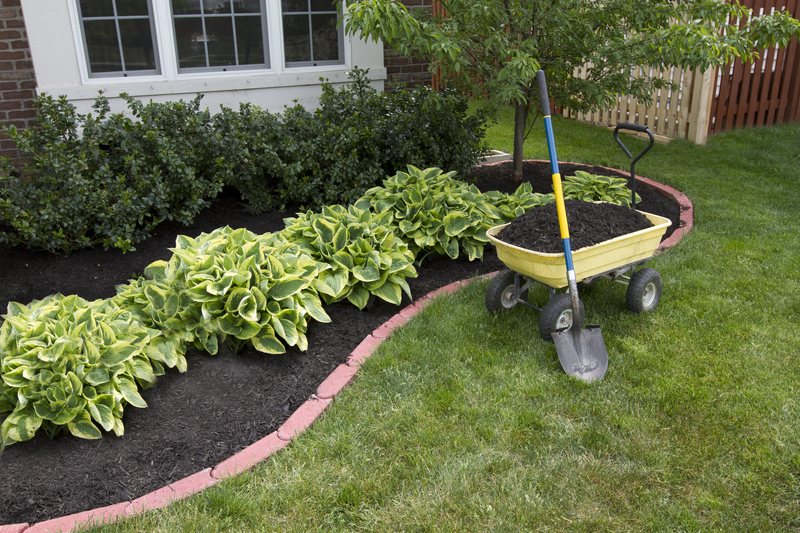 Be sure to add mulch around flower beds or shrubs and trim hedges for a clean and effortless look. If the light by your front door is too dim, simply replacing the light bulb to a higher wattage could make a world of difference. If the fixture itself is outdated, replace it. 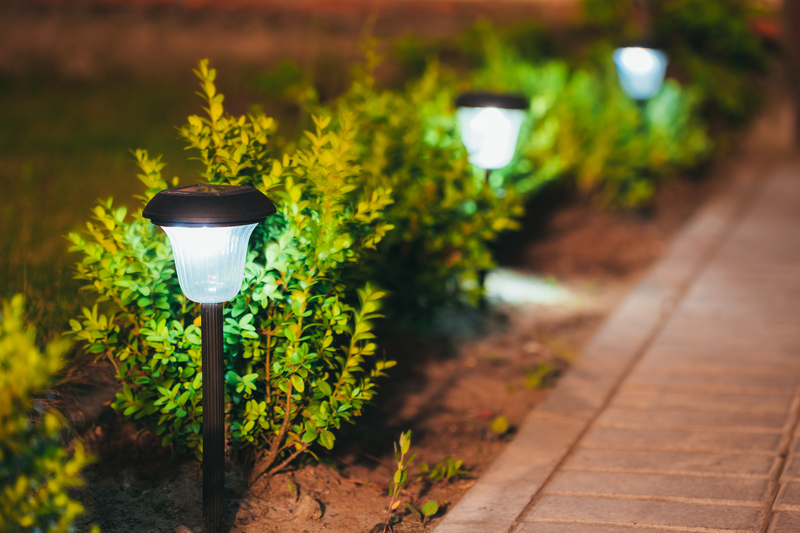 Adding landscape lights are a great way to bring curb appeal to your home at night time. Not only do they create a stunning visual display, but they also help visitors safely navigate their way to the front door. Windows contribute greatly to your home’s overall curb appeal. 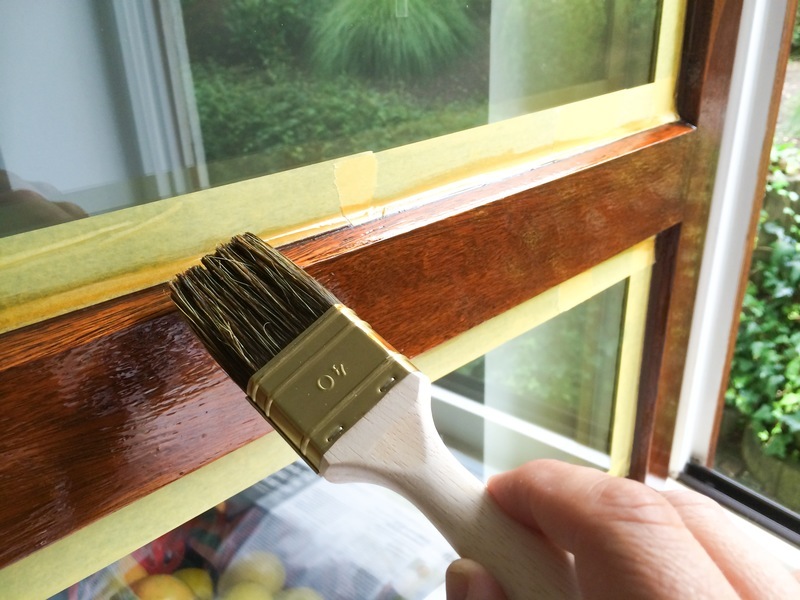 Touch up window frames if the paint is peeling and fix any ripped screens. You can spruce up dreary looking windows with new shutters or repaint your current ones. If you want even more of an upgraded look, consider replacing your existing windows. While new windows can be an expensive investment, you have to balance this against the aesthetic appeal they’ll add to your home. New windows may also prove to be more energy-efficient. 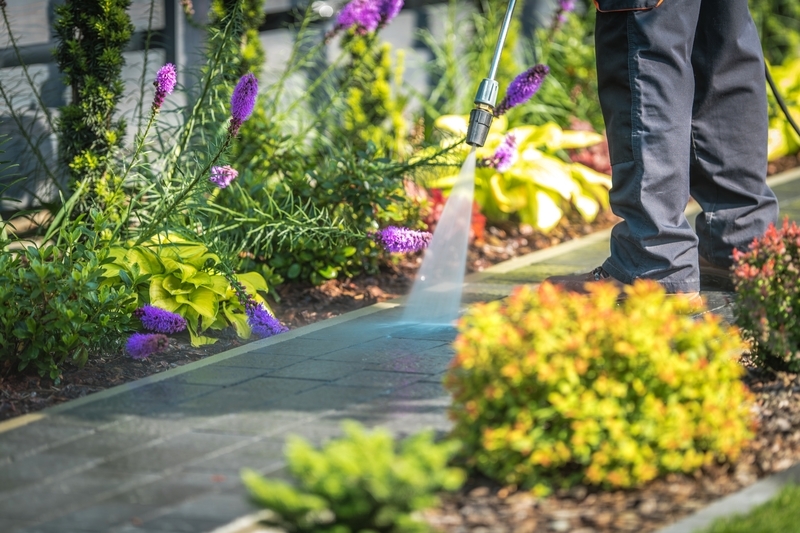 After winter, most homes can benefit from a deep cleaning that only a power washer can provide. Power washers can blast away dirt and mildew from siding and decks, as well as some stains from the driveway. If you don't own a pressure washer, you can rent one from a local home improvement store. If you have any other ideas on how to easily boost your home’s curb appeal, share them with us on Facebook.